Hey, NM request https://osu.ppy.sh/beatmapsets/608217 Thanks! Hey, NM please https://osu.ppy.sh/beatmapsets/608217 Thanks! Hey, NM request please! https://osu.ppy.sh/beatmapsets/608217 Thanks! 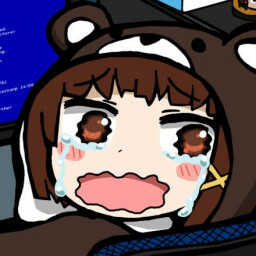 Hey, NM request, mod any diff you want https://osu.ppy.sh/beatmapsets/608217 Thanks! Hello there, NM request https://osu.ppy.sh/beatmapsets/608217 Thanks! Hey, NM request https://osu.ppy.sh/beatmapsets/608217 Thanks ! Hey there, NM request https://osu.ppy.sh/beatmapsets/608217 Thanks ! Heya, NM : https://osu.ppy.sh/beatmapsets/608217 Thanks!